It’s Friday night and you’ve been waiting all week for this chance to have your friends over and play some serious pool. 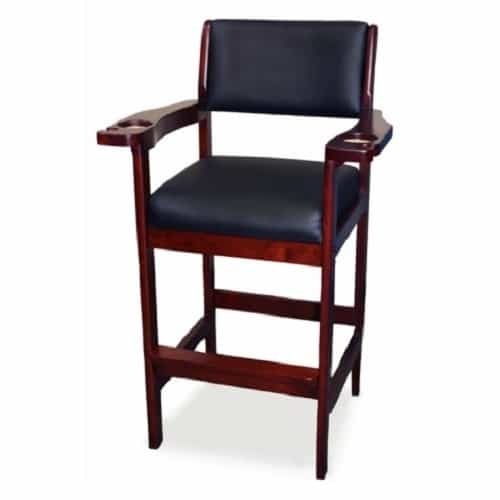 If you play host to the weekly pool and billiards gathering, then you need the Spectator Chair by Presidential Billiards. This chair has all the qualities you expect in a first-rate spectator chair. It has a durable and comfortable leatherette cushion as well as cue rests and cup holders in both arms. 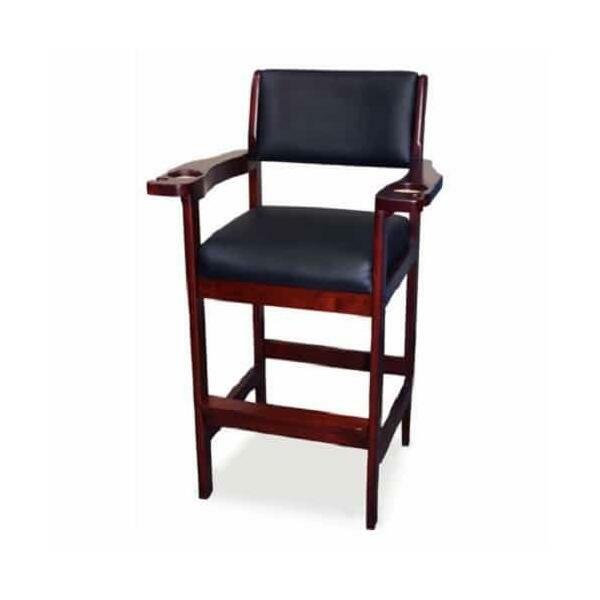 A substantial footrest and upholstered chair back adds to the comfort.